They grow so fast! 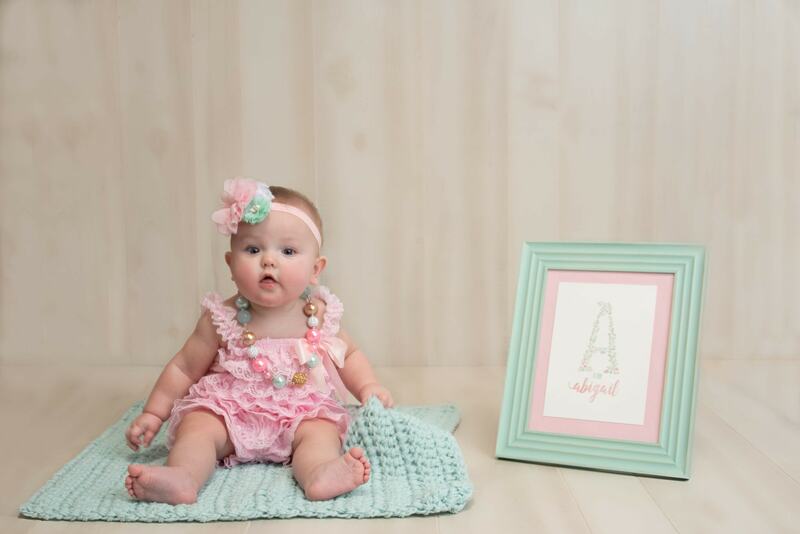 Few things are as adorable as a baby right as they learn to sit up, or just as they start walking and talking. Schedule some time to stop by my studio in St. Pete to capture memorable images of this time in your child’s life. I have a full set of props and outfits that we can use to style your session to your taste. For children its entirely up to you! Many people do milestones such as 6 months and 1 year, but please feel free to plan a children’s shoot at any time you like. Baby is in charge for these shoots. I always set aside extra time to make sure we get enough good photos. Sometimes we may have to wait out a pouty baby to get some smiley faced images and I am more than happy to accommodate. My studio is located on 9th Ave in St Petersburg directly across from Trip’s Diner. I’ll have a whole array of colors, props, baskets and other options for you to choose from. To ensure that your gallery is consistent, all items will come from our studio. However, if you have a special item or keepsake, we’d be happy to include it. Just let me know in advance so we can perfectly plan your session. There is a $75 retainer to reserve your session date. With the remaining $125 due before the date of your session. 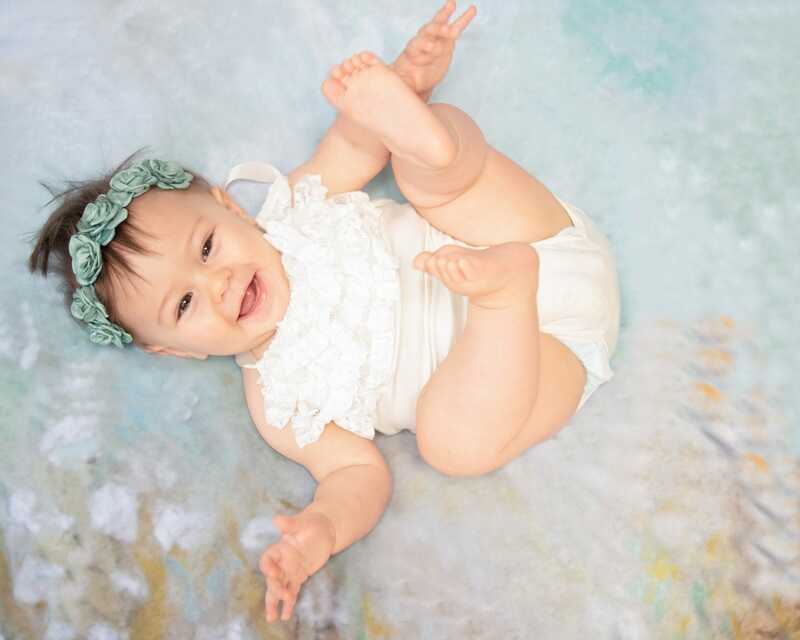 This session is just for your baby, but you can add on family portraits for an additional $150. You can also add a cake smash session, a splash session and 5 additional digital images to the milestone session for $250. These add on are for your session date and cannot to be schedule for another date and time. 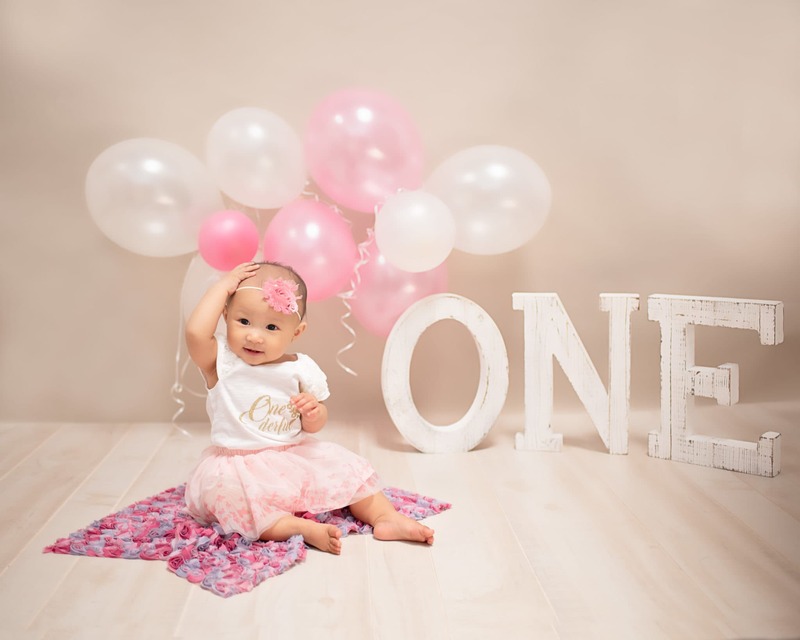 Your photography Milestone Session includes a customized plan for your session, session time of 30 minutes to 2 hours, all outfits for your baby, props, backdrops, post processing and editing your images, 15 high resolution digital images with print release. Some clients spend as little as $250 for a handful of their favorite images from the session. Others have spent as much as $3,500 on packages that include luxury prints and canvases, as well as customized photo albums. I’d be happy to chat with you about your child’s photography session before you book. Please use the Schedule a Call option below to schedule time on my calendar for a quick phone call. There is no obligation to purchase by scheduling a call. Please use the Book Now option below to get started! Select your your preferred session date and make your session fee payment to secure your spot.